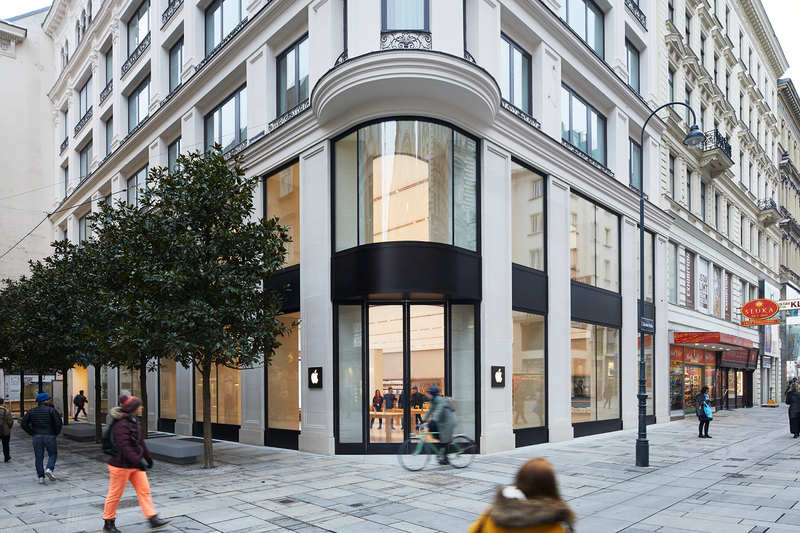 Apple is opening its first store in the Austrian capital of Vienna, the first in the entire country, on Saturday, February 24, and ahead of opening day the Cupertino company has shared a number of photos that showcase the beautiful new location. The new three-story Vienna Apple Store is located on Kärntner Straße, a famous shopping street in central Vienna, and for the last several months, Apple has been renovating the location. The two-level store was designed with the building’s original heritage in mind, featuring a corner entrance and reinstated exposed columns with large window openings. 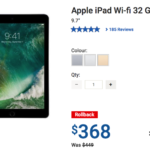 According to Apple, the store’s 150 employees together speak 44 languages and are poised to serve an international customer base. 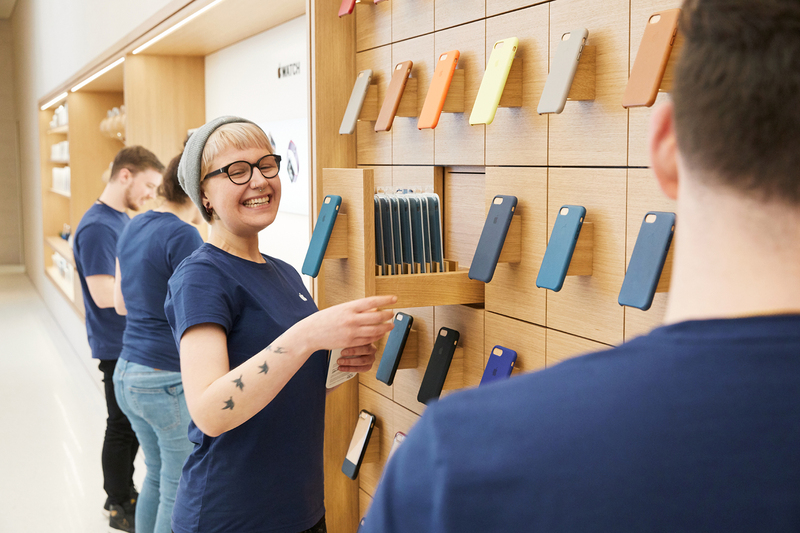 Like other Apple Stores, the new location will feature free daily Today at Apple sessions focused on photography, coding and app development, music, art and design, and more. 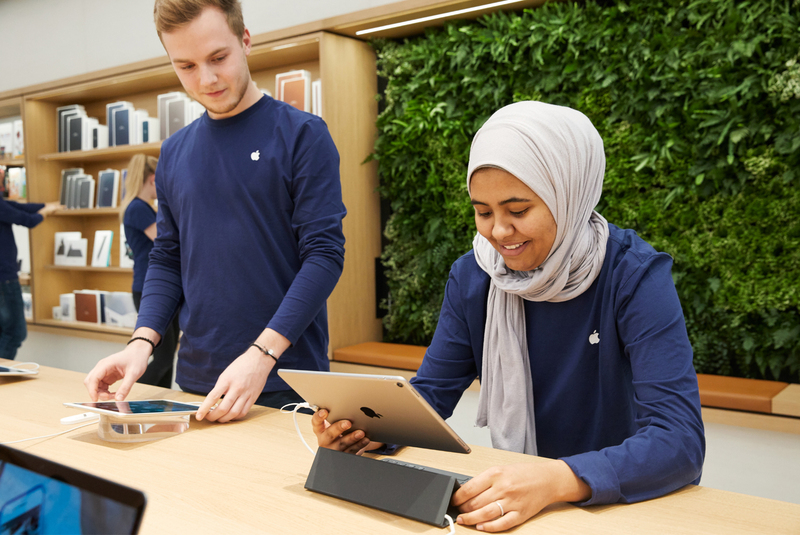 Ahead of the store’s opening on February 24 at 9:30 a.m. local time, Apple will allow customers to make Genius Bar appointments and sign up for Today at Apple classes. 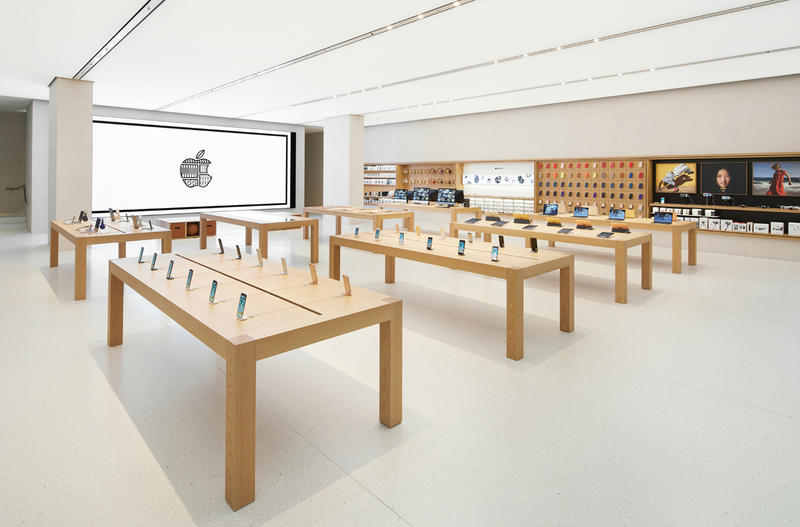 Check out some photos of Apple’s newest retail location below.